This volume is a comprehensive, richly illustrated guide to the religious houses of Wales from the twelfth through the sixteenth centuries. 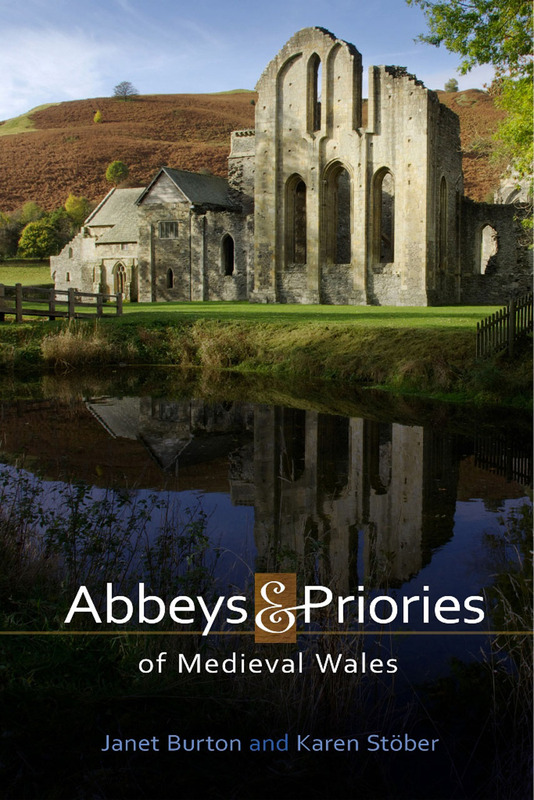 It offers a thorough introduction to the history of monastic orders in Wales, including the Benedictines, Cluniacs, Cistercians, and many others; in addition, it provides detailed accounts of almost sixty communes of religious men and women. Descriptions of the extant remains of the buildings, as well as maps, ground plans, and traveler information make this not just a work of scholarship, but an indispensable guide for pilgrims as well.